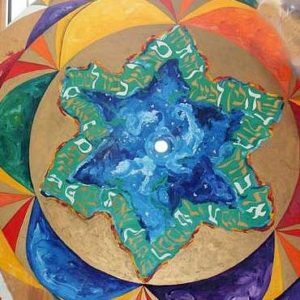 This Friday is Shabbat Hagadol, the Great Shabbat before Passover, along with the quarterly turning of our Sunwheel and celebration of spring birthdays and anniversaries. Please join us! Rabbi Sparr is available for office hours on Friday and Sunday this week; appointments must be made in advance by contacting her at rabbi@temv.org, or during business hours at 508-736-5555. In an emergency or urgent need, do phone at any hour. “If My Neighbor Is a Martian, What Should I Do?”: Leaving our comfort zones to overcome our fears. Join us for story, song, prayer, and reflection. Light meal to follow. Contact Frank Baskin for more info. Thursday, March 22, 7:00 p.m.